Jannet el Firdaus; as its name suggests, is a great and unique creation of Swiss Arabian which surely will take you into the highest paradise of fragrance. This unique and extravagant fragrance will astound your senses. The fragrance consists of wild and musky notes which are hard to resist and this intriguing perfume will keep you energized all day. The fragrance begins with basil, Bergamot, and Aldehydes proceeding Geranium, Iris, Jasmine, and ends with amber and musky scent. 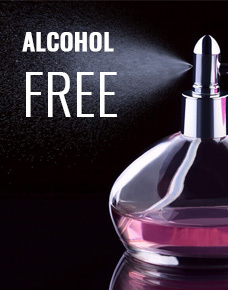 This natural product is skin friendly and alcohol-free, so you can use it regularly. One of the most selling perfumes in USA. Kashkha is an elegant, oriental fragrance that is meant to embody style and good living. It begins with floral spicy notes of bergamot, apple and cinnamon complemented by the spicy woody notes of agarwood, cardamom and saffron.